What inspired me to train martial arts? What has inspired me to train martial arts and continue to train has evolved as I grew older. In my teenage years I trained to defend my self against the violence I experienced growing up in the south bronx. In my early 20’s, it became more about being able to protect others from becoming a victim of violence and standing up for people who couldn’t stand up for them selves. In my 30’s I realized the best way to protect people from violence is to teach them how to defend them selves from any one who may want to cause them harm. Watching students progressively achieve this ability continues to inspire me to this day. 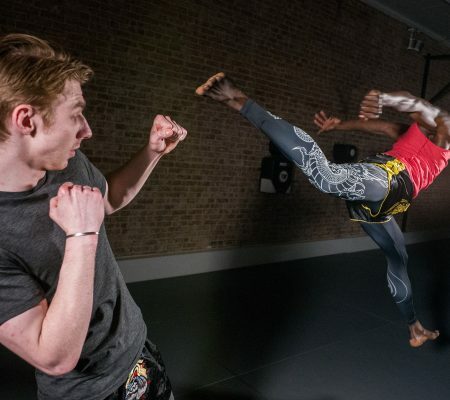 How has martial arts change my life? Martial arts has given me much more then the skills to defend my self. It has given me the confedance and skill to deal with the adversities of every day life. From dealing with social anxiety to getting my degree while rising my children. If it wasn’t for martial arts, I wouldn’t have the focus, determination, and drive to achieve any goals I have achieved today. 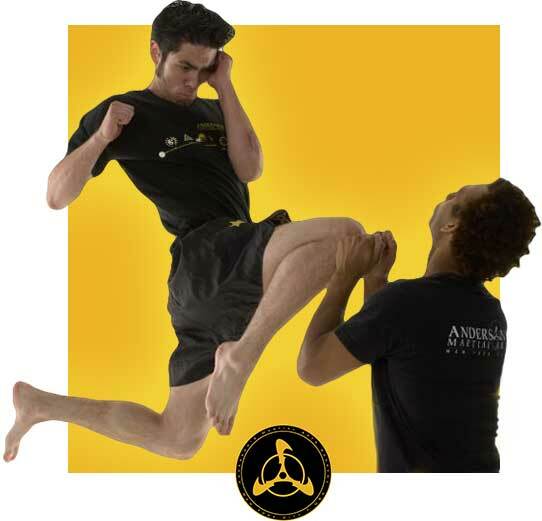 How did I find martial arts? I have been a huge fan of Bruce Lee. Not only because of his martial arts skill, but because in the movies, he also stood up for people who couldn’t stand up from them selves. At the time before I began my training at AMAA was being bullied. I was tired of being the victim. I decided to start my journey in the martial arts hoping that one day like my Hero Bruce lee, I would be able to stand up for my self. I tried Judo, ,but the instructor told me I was better off being a training dummy, because I would never be good in martial arts. I tired TKD and Kung fu, but it didn’t work when came to defending my self in the street. After a bad beating I took while trying to defend my sister from an attacker, I became desperate. I decided to go to a martial store and by a knife. I vowed to make the next person who tried victimized me or my loved ones would pay the price. As I was leaving the store feeling hopeless, I saw a flyer for a martial arts school with a picture of Bruce Lee in which it seemed like he was pointing his finger directly at me. I called the number for the free class. Once I walked through the door, I know in my heart I had finally found martial arts. What is my biggest hurdle in martial arts? My biggest hurdle in martial arts was my lack of self esteem. With help from sifu Anderson and a lot of hard work, I was finally able to get over that hurdle. One of my favorite Sifu quotes during that tough time was ” I already believe in you, all that is left for you to do is believe in your self. What’s classes do I go to the most? I’m currently taking a lot of conditioning classes and BJJ classes. My physical conditioning and my ground game are my biggest weaknesses right now. My favorite go to move is my right straight cross. I also like to call it my ” Suzy cue” because that’s what the legendary Rocky Marciano call his cross. How do I get my training done even on my busiest week? 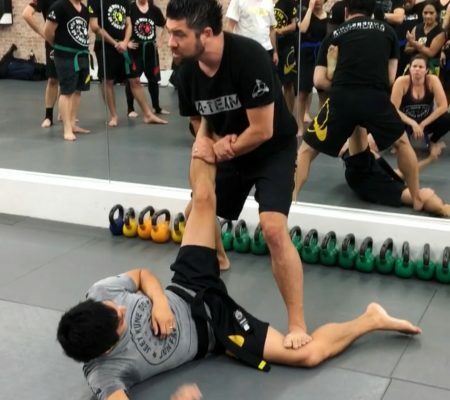 Why should I try you martial arts class? 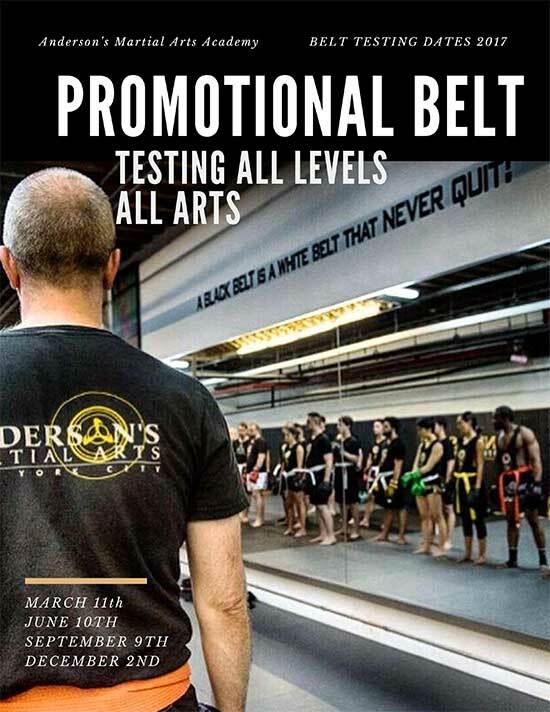 I think every instructor has something to offer the students that is specifically there own. I for example, have been the type of student that had trouble learning martial arts. I was never good any any sports and was always picked last on the playground. In fact, I had trouble finding a partner in martial art class to work with me because I learned slowly and they felt I was holding them back. Because of this, I have a lot of patience with beginner students. I’ve have been in there shoes and understanding the difficulty of letting go of your ago and try to learn something new. I also understand how fragile someone’s self esteem can be when there are trying to learn martial arts. I always tell students “we are in this together, you are not alone on this journey “.